Be still our hearts! This elegant long-sleeve wedding dress, Anastasia, is absolutely captivating. Perfect for a fall or winter wedding, this gown features glimmering illusion lace appliques along the length of the arm and plunging, dramatic back. This elegant sheath is accented with a sparkling Swarovski crystal belt at the waist. When styling this dress, try a pair of crystal or pearl chandelier earrings to give accent without stealing attention. For hair, try loose, cascading curls pinned to one side, allowing the dramatic back treatment to show. For a more casual look, try a side braid or low ponytail. A pale pink lip, a subtle smoky eye, and subdued makeup complete the look. Would you wear a wedding dress with sleeves? 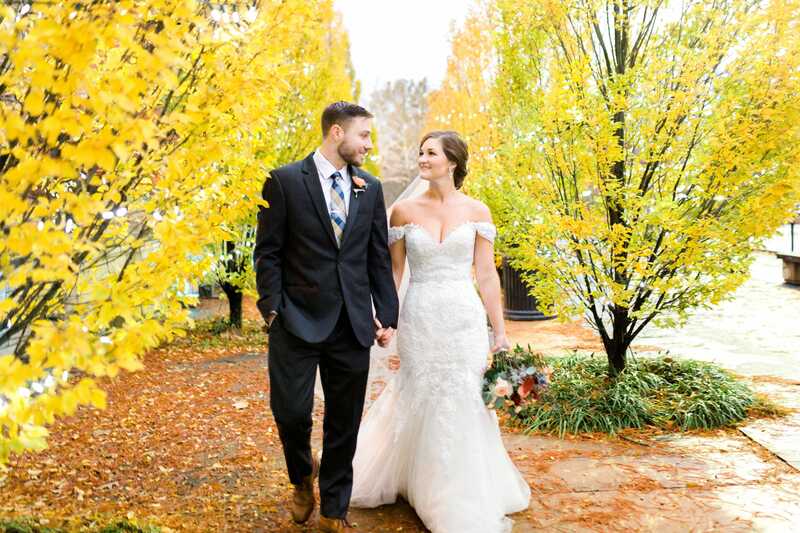 Looking for more fall wedding inspiration? Take a look at our Pinterest boards, full of bouquet inspiration, real weddings from Maggie Brides, fall desserts, and autumn decoration inspiration. Long-Term Friendship Leads to Love and Super Bowl Proposal! Belle Bridal’s latest issue hits newsstands, and our art-deco inspired wedding gown, Maui by Sottero & Midgley, takes center stage. Save your favorite wedding dresses, learn tip and tricks to planning your wedding and receive early access to all things Maggie! 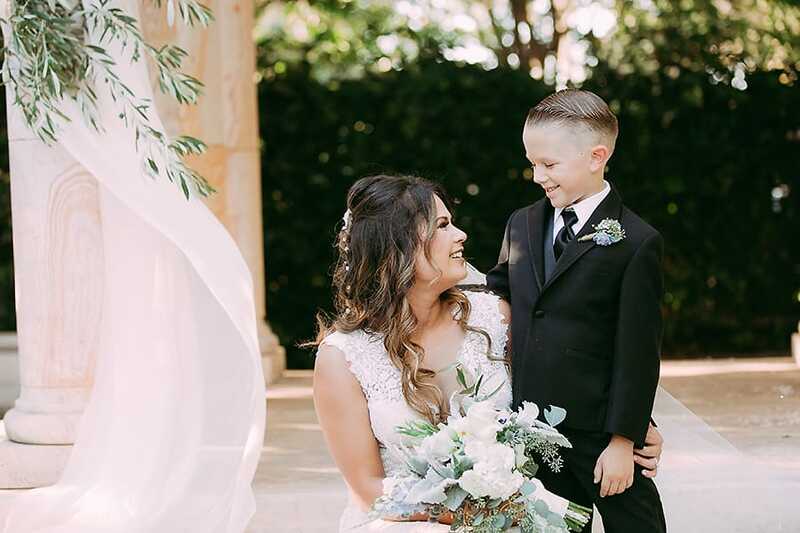 © Copyright 2000 - 2019 Maggie Sottero LLC. All Rights Reserved. Images may not be reproduced without permission.